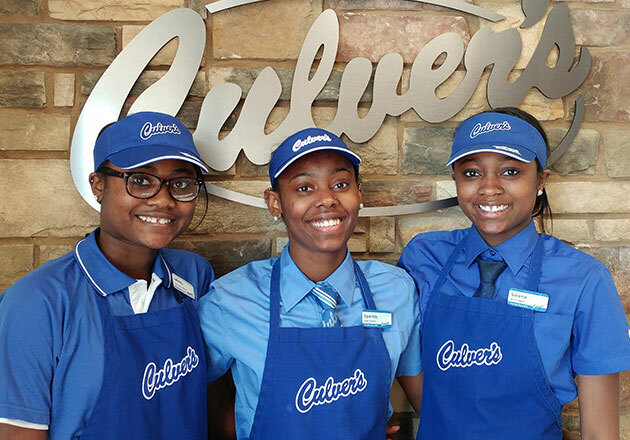 Culver’s of Peoria, AZ – Ludlow Dr.
A strong sense of community brings people together and creates bonds, which is something that Culver’s wholeheartedly believes in. 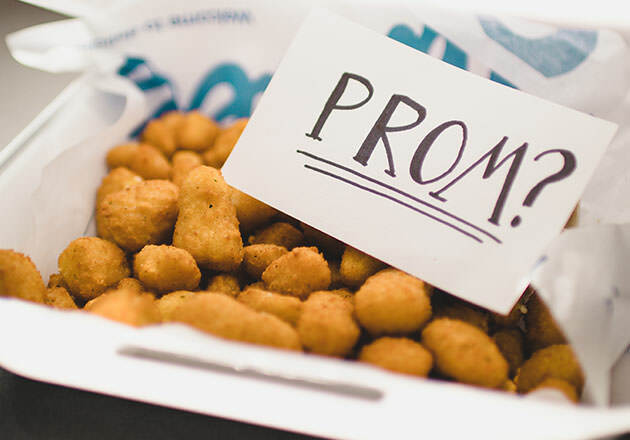 Case in point, Culver’s of Peoria, AZ – Ludlow Road, who put its head together with the Boys & Girls Club of Peoria to raise funds for its program. 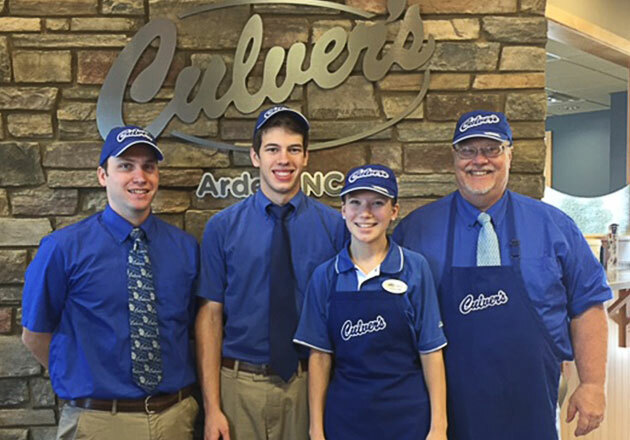 Owner Rob Bullock shared that his team typically hands out Culver’s calendars with coupons and discounts for free in restaurant, but thought this could be a great opportunity to support a local organization. They reached out to the Boys & Girls Club, who were excited to be a part of the initiative and began selling 2017 calendars for a $5.00 donation to the group. 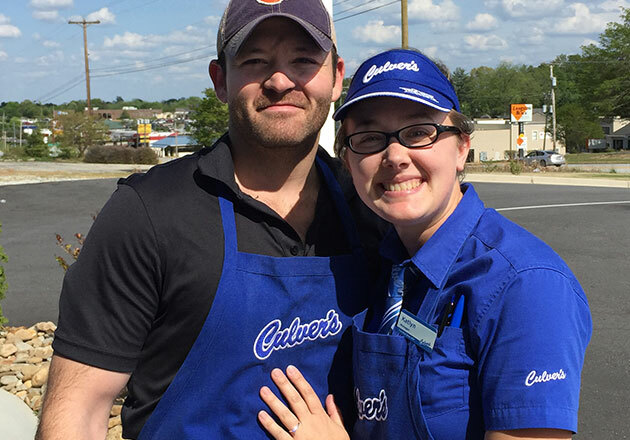 Guests quickly caught on and began buying up calendars to support the group. 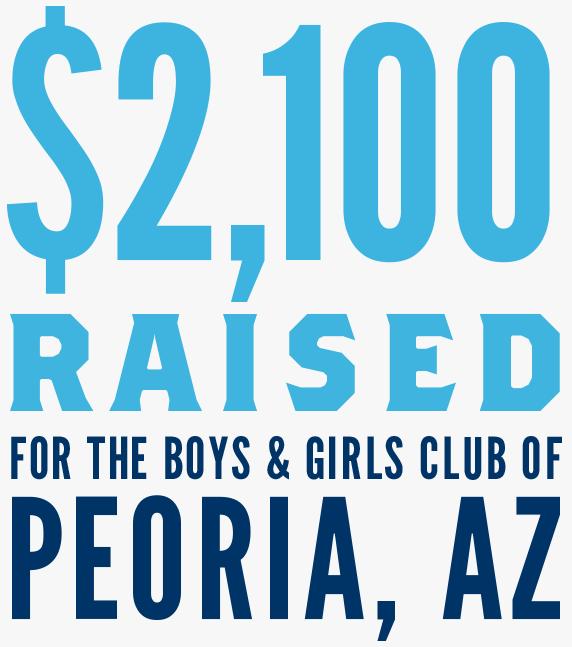 The restaurant raised $2,100 total, which the Club has used to pay membership dues for underprivileged children. 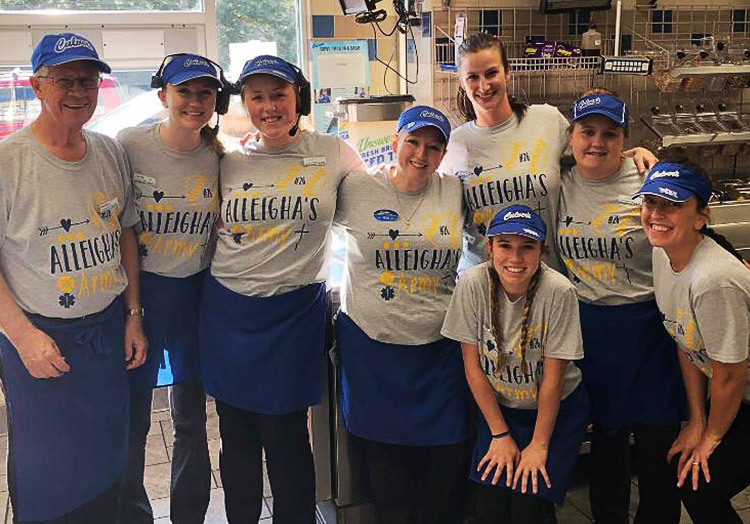 Have you donated to a fundraiser at your local Culver’s? 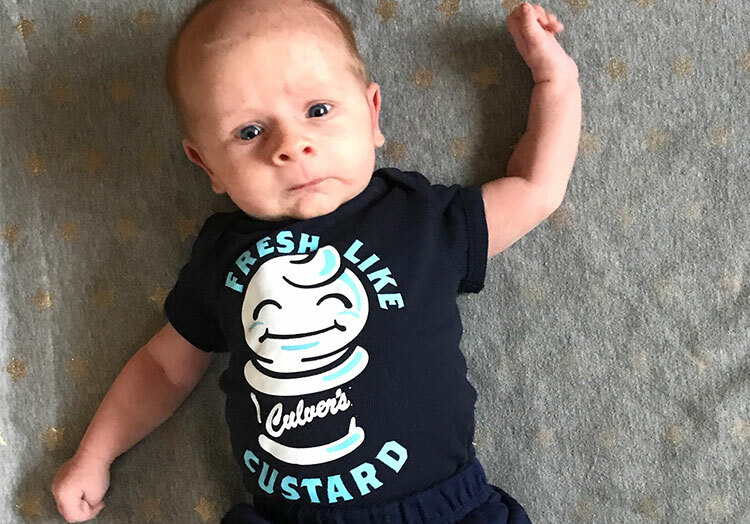 Tell us about it on Facebook or share a photo on Instagram and Twitter using #culvers.